Yeah, there is no landscape mode for Maps. 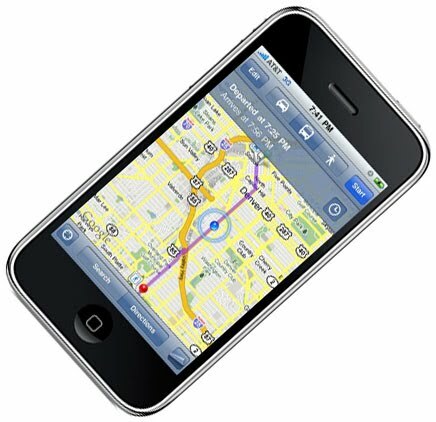 On iPhones with compasses you can click the "find me" button twice to make the map rotate so it's facing the same direction as you. But the chrome stays put.